Between Monterey Bay and Ventura County's Santa Monica Mountains lie some of California's most spectacular coastal destinations. This easy-to-use, up-to-date, comprehensive guidebook is the essential companion for all visitors—sightseers, hikers, swimmers, surfers, campers, birders, boaters, and anglers—who want to explore California's fabulous shoreline. The California Coastal Commission was created by the voters of California, who adopted an initiative measure in 1972 that formed the Commission and gave it broad powers to plan and protect the coast. Later, the California Coastal Act of 1976 established the Commission as a permanent state agency with a mission to protect, maintain, and enhance the quality of the coastal environment. One of the Commission's principal goals is to maintain public access and public recreational opportunities along the coast, in a manner consistent with environmental preservation. The California Coastal Commission was created by the voters of California, who adopted an initiative measure in 1972 that formed the Commission and gave it broad powers to plan and protect the coast. Later, the California Coastal Act of 1976 established the Commission as a permanent state agency with a mission to protect, maintain, and enhance the quality of the coastal environment. 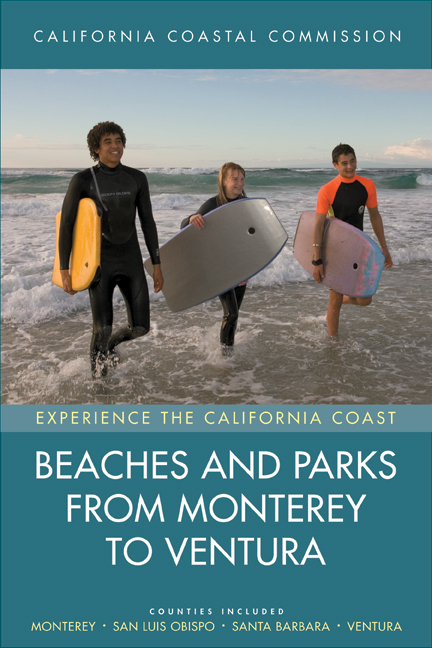 One of the Commission’s principal goals is to maintain public access and public recreational opportunities along the coast, in a manner consistent with environmental preservation.